Mulk is the sort of film that sheds light on all that is wrong with India. 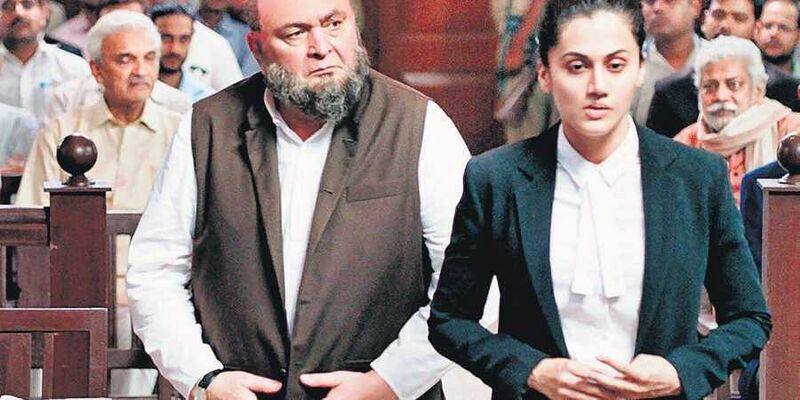 Rishi Kapoor and Taapsee Pannu in 'Mulk'. One good thing about mainstream Hindi cinema over the last few years is that it is open to new and more realistic material. Subjects that were once taboo or controversial or thought of as commercially unviable are now seeing the light of day. Mulk is a perfect example of such cinema. Not just is it relevant to the times, it makes a strong case for breaking down the barriers of bigotry and prejudice that are sweeping the country. The film narrates the tale of a respectable Muslim family living in Varanasi. They are deemed ‘respectable’ because the patriarch, Murad Ali Mohammed, is a successful lawyer (and is often fondly called Vakeel Sahib by his peers). The Mohammed family is often seen fraternising with its predominantly Hindu neighbours, inviting them to functions at the house and such. Other members of the joint family include Ali’s wife, Tabassum, his brother Bilaal, and Bilaal’s family (his wife and two children — Aayat and Shahid). Ali is on good terms with all the Hindu members of his neighbourhood, having shared a special long-standing bond with three people in particular. When Shahid is indicted in a terrorist attack in Allahabad, the family is in shock. His gradual radicalisation at the hands of terror mastermind, Mehfooz Aalam, is shown to the audience in snippets, but the family is unable to see the fire being stoked. Investigating Officer Danish Javed, sends a team to the Mohammed household in the hope that they can somehow talk Shahid into surrendering. 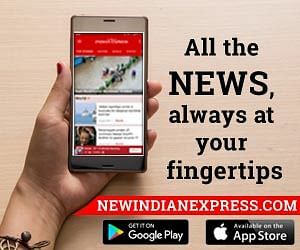 But Shahid refuses to give up despite pleas from his stricken family, and with Aalam constantly egging him on, he is killed trying to escape. His father, Bilaal, is immediately taken in for questioning. Ali’s daughter-in-law, Aarti, who happens to be a lawyer, accompanies Bilaal to the police station. An unfair court case ensues. Prejudice plays the role of a main character in Mulk. This shift in attitude among the Hindus is witnessed as soon as the news of Shahid breaks. Old friends and acquaintances begin viewing the Mohammed family with a jaundiced eye; ‘Go Back to Pakistan’ gets painted on the wall, stones get pelted into their compound, Ali’s garage is no longer his. The public prosecutor attempts to paint all Muslims with one brush, making arguments that aren’t based on fact. And even though the judge reprimands him for making the case communal, the former’s bias shows when he allows other baseless claims to stand. Ali, however, remains steadfast in the face of any fundamentalism, religious or otherwise; he treats his bigoted Hindu friends/neighbours in the same manner in which he treats his radicalised Muslim brethren. While the acting is rather impressive, some of the court scenes are too dramatic to be taken at face value. Taapsee Pannu is the acting standout. The identity of her character is handled skilfully early on. It is clear she isn’t Muslim from the very beginning, but her name isn’t revealed until she is asked by the investigating officer. Mulk is the sort of film that sheds light on all that is wrong with India. It can only be hoped that a dramatisation of real events makes people sit up and think about altering attitudes and doing away with prejudices that are governed by fear and a lack of basic understanding.